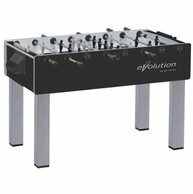 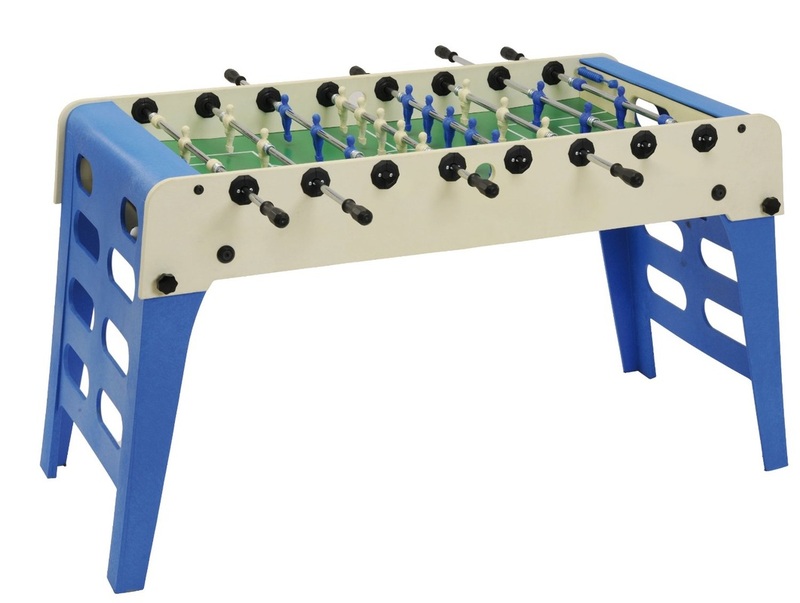 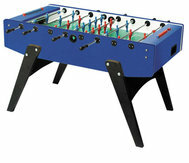 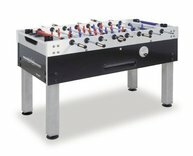 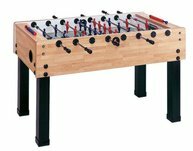 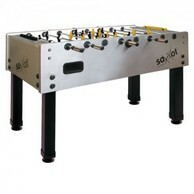 Looking to play some foosball outside at your next tailgate or in the back yard at your next gathering? 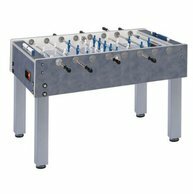 The Open Air Outdoor is brought to you by Garlando who offers the widest range of outdoor weatherproof tables on the market. 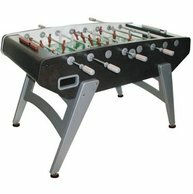 Complete with folding legs, this model is perfect to pack it in your truck or SUV and take it with you on the go. 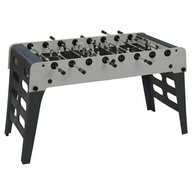 Also offering telescopic rods that don't push through the other end of the table, steel bearings increase rod movement speed, and unbreakable players, this is a great table for the outdoorsy types.